A flurry of small lease deals last quarter helped turn around what had been a year of rising vacancy in the Hollywood office market. The fourth quarter office vacancy rate dropped a point from the prior quarter to 14.4 percent as companies took a combined 21,311 square feet off the market, according to Jones Lang LaSalle Inc. It was the first time the vacancy rate had decreased since 2012’s fourth quarter, when the rate was 9.1 percent. John Tronson, a principal at Avison Young Inc. who brokers deals in Hollywood, said most of the leasing activity was concentrated in deals of 10,000 square feet or less, but it was a clear sign activity is growing. Most of those new leases are coming from creative and tech businesses that are attracted to the increasingly hip Hollywood area, which is also centrally located between the media hubs of Santa Monica and Burbank. 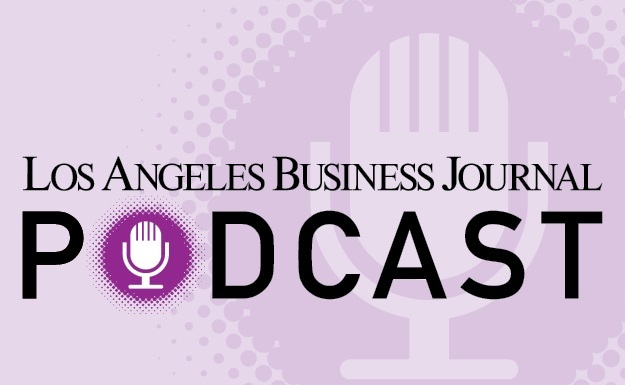 Executives want to draw on the young talent in the area and take advantage of amenities such as popular restaurants, clubs and theaters, according to Nicole Mihalka, senior vice president in Jones Lang LaSalle’s downtown L.A. office who brokers deals in Hollywood. For instance, at West L.A. real estate investment trust Kilroy Realty Corp.’s 22-story Sunset Media Tower at 6255 Sunset Blvd., StyleHaul, a YouTube fashion and beauty channel in Hollywood, signed a lease for 6,600 square feet at a new office in the neighborhood. In addition, online coupon aggregator Slickdeals.net signed a deal for 6,000 square feet in a relocation from Nevada. Patrick Amos, senior associate at CBRE Group Inc.’s Century City office, said the market is benefiting from increasing investment by landlords, which are both acquiring buildings and investing millions in improving older stock into the type of up-to-date creative office space businesses now seek. For instance, Kilroy bought CBS Studios’ Columbia Square last year and is under way on redeveloping it into a 675,000-square-foot mixed-use creative office and media campus. It also spent millions to improve the Sunset Media Tower.